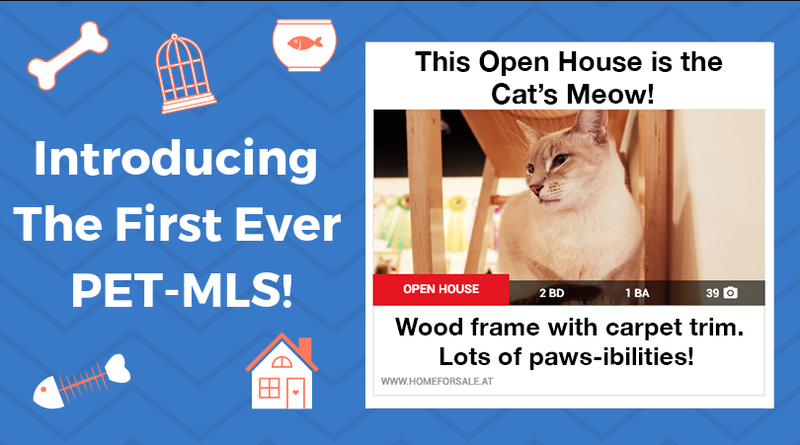 Introducing The First Ever Pet MLS! 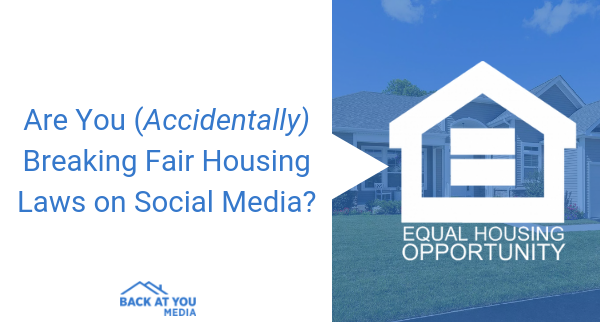 Are You (Accidentally) Breaking Fair Housing Laws on Social Media? There are a lot of people on social media… and I mean a LOT. In fact, there are so many people on social media that experts estimate the number of users to exceed three billion (aka, one third of the global population) by the year 2021! Holy smokes. 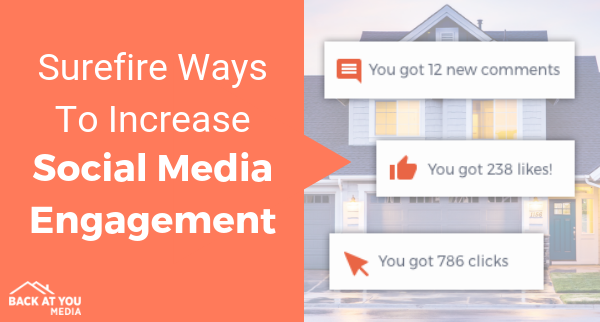 As many of us know by now, social media provides doors, visibility, and engagement that real estate agents cannot access with any other marketing medium. 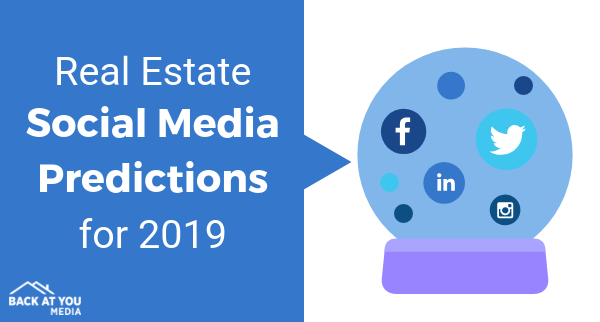 With a tumultuous 2018 behind us, what lies ahead when it comes to our beloved social networks and marketing strategies to capitalize on their impact? Facebook introduced suggested messages for visitors to your Page awhile ago, but recently they made them customizable (which is way more valuable!) Here's how to change these suggested messages to perfectly fit you! Sometimes Facebook makes changes that leave us scratching our heads and sometimes they make changes that make us want to stand up and applaud. This update is one of the latter. Facebook and HUD - What's Changing? Facebook recently announced some changes coming to their Business Pages. Here are the big ones you need to know!